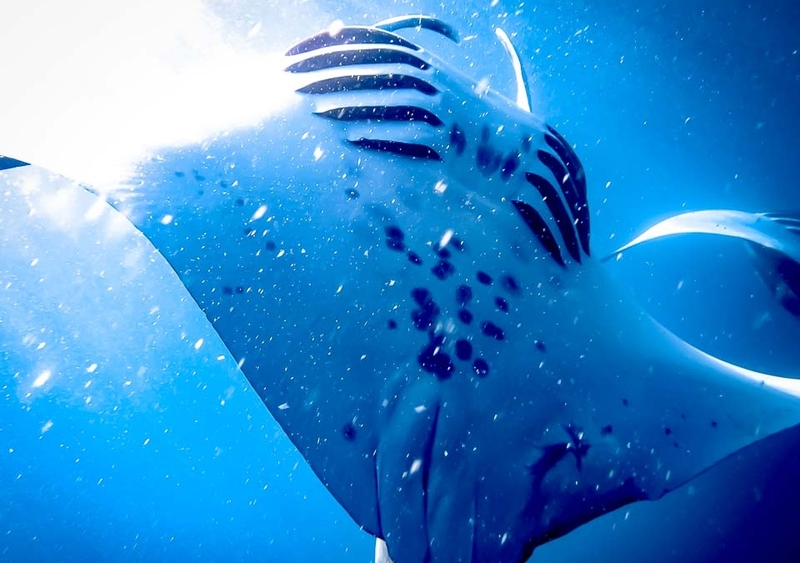 Updates from our resident marine biologists at Kuda Huraa and Landaa Giraavaru. 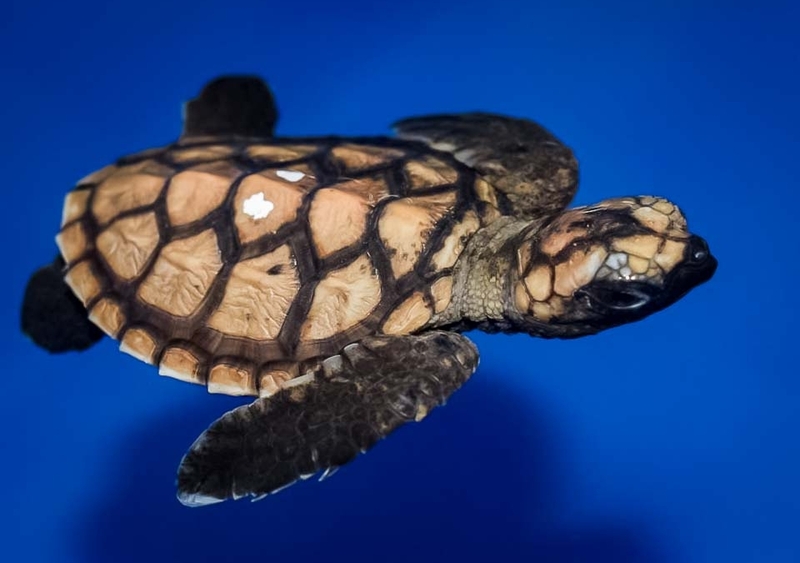 Spend some time with the Clownfish in our Fish Lab, see how turtle facial patterns mature, and accompany a special patient for a medical checkup and an X-ray. Have you seen wild turtles on the reef ? Send us your photos! 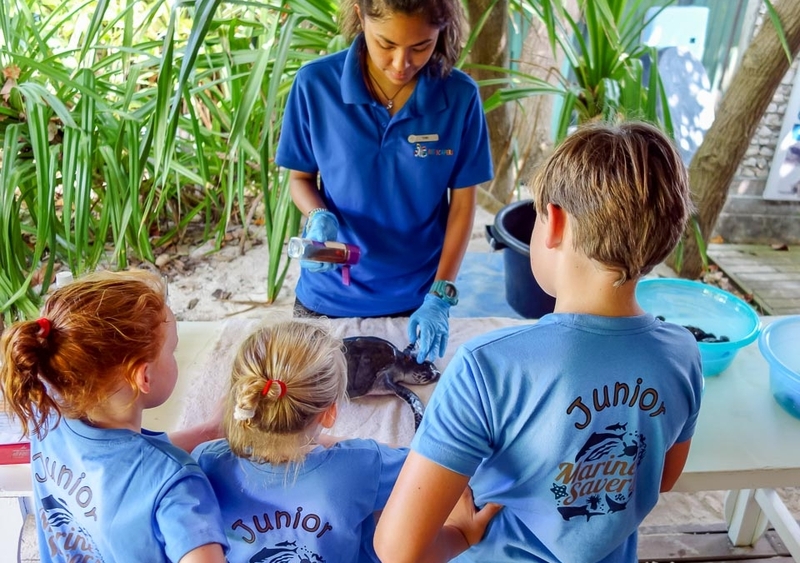 Join our Junior Marine Savers as they learn how to care for the injured turtles at our rescue Centre. Then take a tour of the fish lab – see how our marine aquarium corals have been growing, read our roundup of 2018, and take a close look at some Clownfish eggs … as they appear to look right back at you! 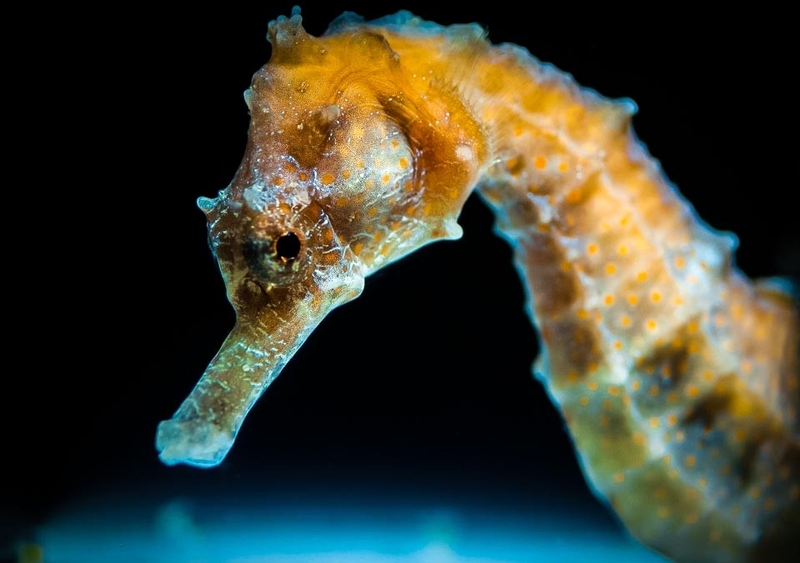 Come and join us down in the Fish Lab for some interesting stories … our baby Clownfish are developing unique patterns, and one of our male seahorses has given birth! 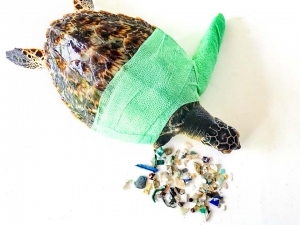 We have updates from our turtle experts about beach nests and the national turtle ID project, and there’s an open invitation to meet the injured turtle patients and hatchlings in our rehabilitation centre. Take a look at our regenerating starfish, and then venture into the Fish Lab to meet our baby Nemo Clownfish with a unique pattern! 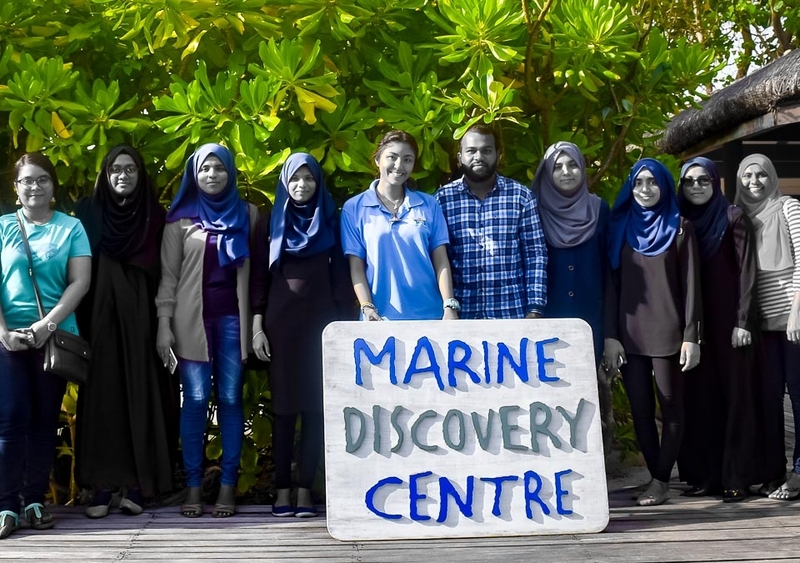 We welcome students from the MNU in Malé, and investigate the bleaching of sea anemones. 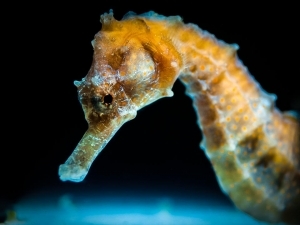 Marine Life from Lab to Ocean! 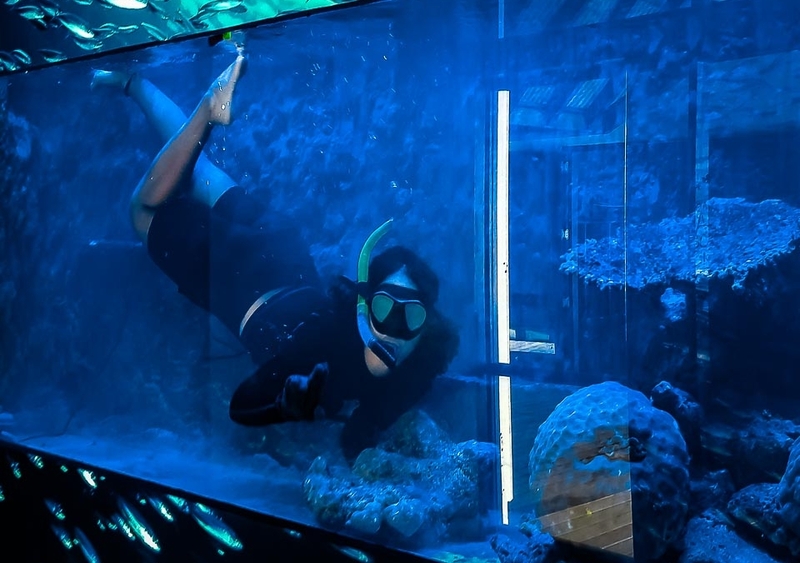 Take a look inside our large marine aquarium and meet the new residents, and then join us in the lagoon as we release some lab-bred clownfish into the wild. 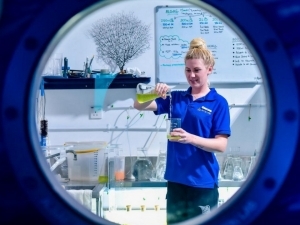 Pop in to our Discovery Centres, to see the new inhabitants in our marine aquariums, and have a look behind the scenes in the Fish Lab, to see how we produce food for our baby Clownfish – algae, rotifers and artemia. 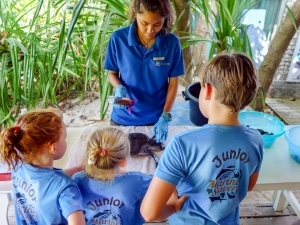 Then join the local school students on an Immersion Tour, as they learn about the marine environment and make their very own Reefscapers coral frames. 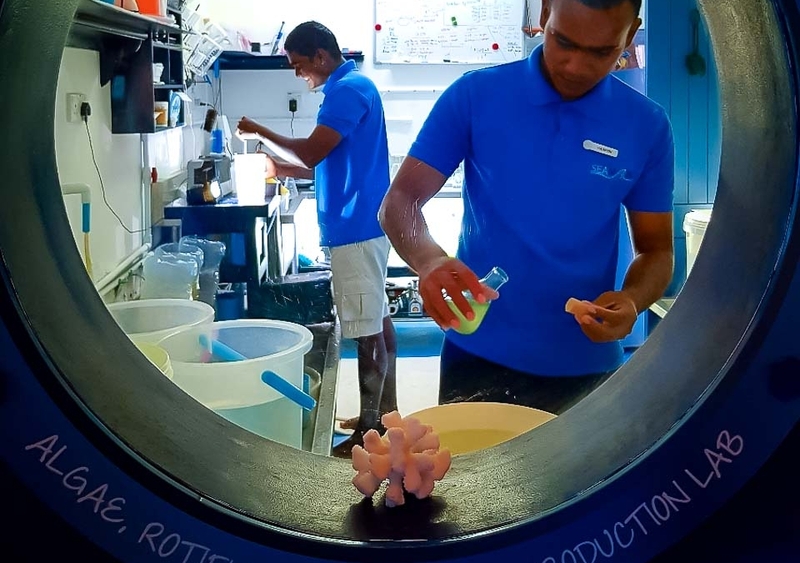 We invite you behind the scenes at Landaa Giraavaru’s Marine Discovery Centre, to take a look at our newly refurbished marine aquarium. Two months in the making, and all of Aku and Carla’s hard work has paid off ! Enjoy our photo slideshow to learn about the construction process, and meet all the new inhabitants – corals, invertebrates and fish. 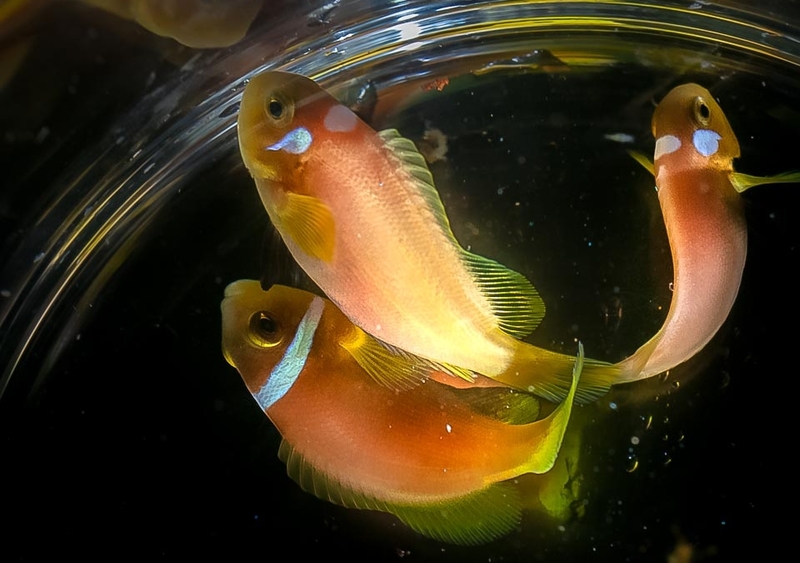 Our Clownfish are busy laying in the Fish Lab this month, and we have updates and some great photos from our marine aquariums. 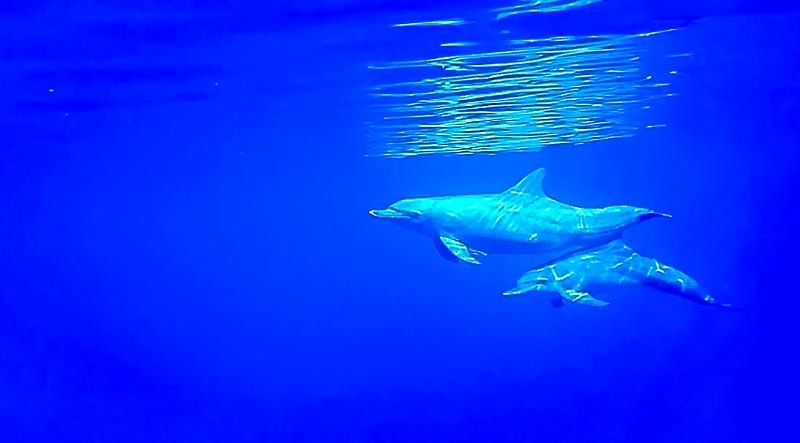 Venturing out onto the ocean , we report on the large variety of megafauna that we’ve sighted recently, plus we have 2 stunning HD video clips of a green turtle, and a dolphin with its young ! 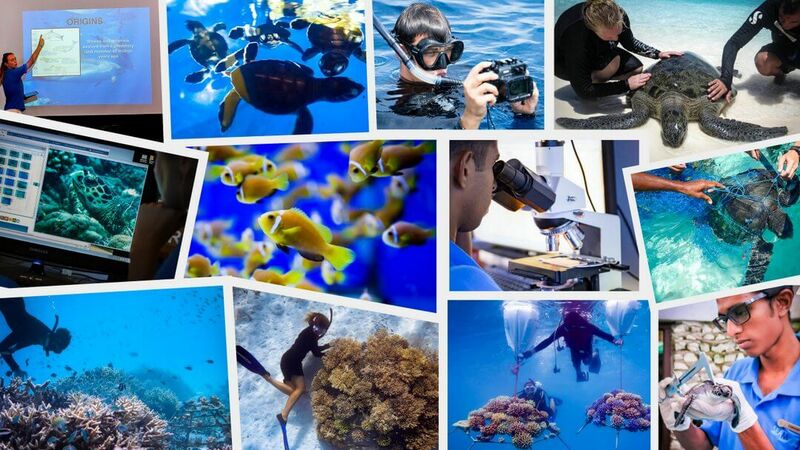 This month we have a wealth of information and photographs from our various marine biology projects. 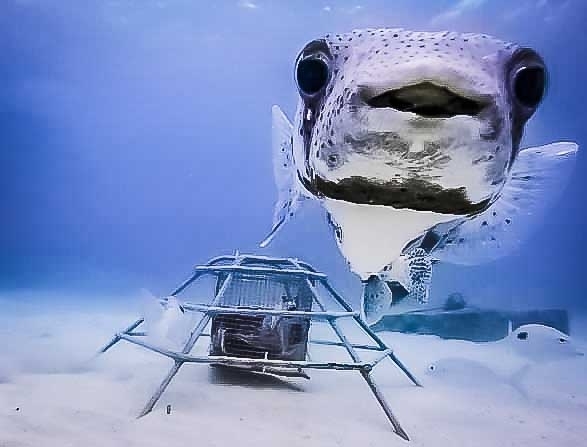 See the quirky ‘Batfish’ in our outdoor pools as part of a new breeding programme, read the latest Shark Watch facts and figures, and look who is smiling into our camera trap lens !